City officials in McAllen, Texas, are considering taking the federal government to court if a new ruling from the FCC becomes final. On October 17, the FCC adopted a Report and Order that gives the carriers an easier time of establishing service in the area. The Report and Order clarified and implemented limitations on state and local governments when reviewing infrastructure siting applications. Essentially, state and local governments can’t keep the carriers waiting for months on end while they consider a proposal. This Order will go into effect once it’s published in the Federal Register. Not everyone was too happy with this Order, and the McAllen city officials believe it will infringe on the city’s authority to regulate towers within its limits. “It ties our hands in respect to certain elements of regulating these facilities [towers],” City Attorney Kevin Pagan told The Monitor. Continue reading here. 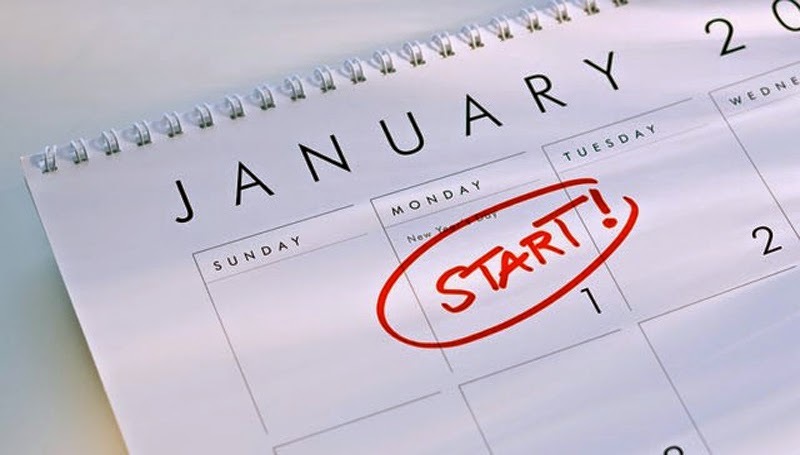 While 2014 had one less fatality than 2013, education, training, and discussing the issues will hopefully allow us to have an even better 2015. Safety has been a huge topic this year, but still there have been too many fatalities. The Occupational Health & Safety Blog explains, “Fall protection is one safety area where achieving 100 percent compliance is an ongoing challenge. Most companies have employees who follow safety regulations to the letter, but there are still some who bypass the rules or disregard the fact that their employees are endangered by ineffective training, the leading cause of injury even when proper PPE is available. Unlike simple safety precautions, such as donning a hard hat, safety glasses or gloves, fall protection is more specialized, requiring training to learn how and when to use equipment.” Continue reading here. Radio Spectrum Assets as a REIT? Even though House Representative Dave Camp of Michigan is looking to restrict what types of assets (like towers) can be recognized as real estate investment trusts (REITs), some are speculating whether spectrum could qualify companies for this tax exemption status. American Tower and Crown Castle currently operate as REITs, but could Verizon and AT&T apply for this status given their wireline networks and spectrum holdings? Recently, Windstream Holdings announced their plans to convert their copper, fiber, and other fixed real estate assets into a REIT, so why couldn’t the two major carriers? In a research report, Oppenheimer analyst, Tim Horan, speculated that AT&T and Verizon would spin off their spectrum assets into REIT holding companies. Continue reading here. Can T-Mo Handle Uncarrier 8.0? John Legere announced T-Mobile’s last move, Uncarrier 8.0, yesterday morning. This will automatically roll over customers’ unused data into a personal Data Stash that can be used for up to a year. “Can you imagine your gas station siphoning unused gas from your car each month? The US wireless industry is even worse,” said Legere. “Americans have been gamed by the carriers into buying huge data plans – all to avoid getting screwed with overage penalties. Only to find out they bought more than they need which is then confiscated by the carrier. For the consumer it’s lose, lose. That data is rightfully yours,” added Legere. “And, we’re putting an end to this appalling industry practice today. With Data Stash, when you buy additional high-speed data, there’s no need to lose what you don’t use.” Offering up all of this additional data, one might wonder if the T-Mobile network is capable of handing it. 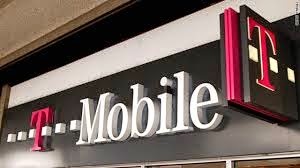 According to Mike Dano at Fierce Wireless, in a recent investor note from analysts at Macquarie Capital citing a meeting with T-Mobile CTO Neville Ray, the firm wrote that “T-Mo has several years of additional capacity on existing spectrum and current growth rates.” Continue reading here. In Springfield, Missouri, a small plane clipped a cell phone tower and crashed into a vacant lot. Thankfully, all four people in the plane survived. “Our pilot did an incredible job of finding a place to land that thing with no buildings,” passenger Paul Reinert said. “While I got whipped around pretty good, I was able to stand up and walk out of the plane.” However, two passengers were taken to the hospital with minor injuries, including the pilot who is recovering from a few broken bones. 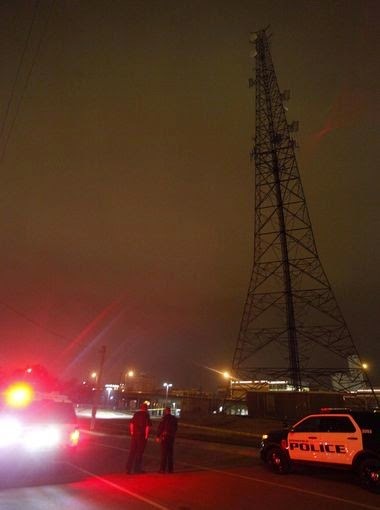 There was no loss of service to the tower, and public relations manager for Verizon Wireless, Brenda Hill, confirmed that the tower was Verizon’s. Continue reading here. Vodafone Americas announced their to introduce wireless services for their 400 multinational customers in the U.S., and 500 multinational customers based outside the U.S. with a strong U.S. presence. This move will take place less than a year after unloading its 45% stake in Verizon Wireless for $130 billion. Vodafone will re-enter the U.S. market as a mobile virtual network operator (MVNO) leveraging T-Mobile’s network. An MVNO is a carrier that doesn’t own the wireless network infrastructure, but rather uses another network to provide services to its customers. Continue reading here. 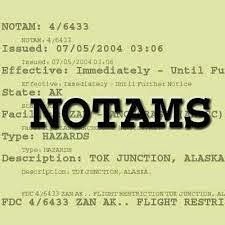 On December 8, the Wireless Telecommunication Bureau issued an advisory regarding the FAA streamlining the Notice to Airmen (NOTAM) system, which identifies towers with extinguished or faulty lighting. “Under FCC rules, tower owners are generally required to notify the FAA within 30 minutes of discovering a lighting outage or malfunction, and they must take steps to repair the faulty lighting as rapidly as practicable. The planned change will enable tower owners to self-select the amount of time their NOTAMs remain active,” the advisory reads.This change will allow tower owners to self-select the repair deadline; however, every outage should be corrected as soon as possible, and the FCC and FAA will respond aggressively if they discover tower owners are abusing a system designed to protect aviation safety. Continue reading here. Monday night, T-Mobile registered to offer 20 million shares of mandatory convertible preferred shares at $50/share that could result in equity dilution up to 4.5%, according to Colby Synesael at Cowen and Company. The company is looking to raise $1 billion. Synesael wrote in a research note that the firm wasn’t thrilled by the raise but understood why the company made the decision. 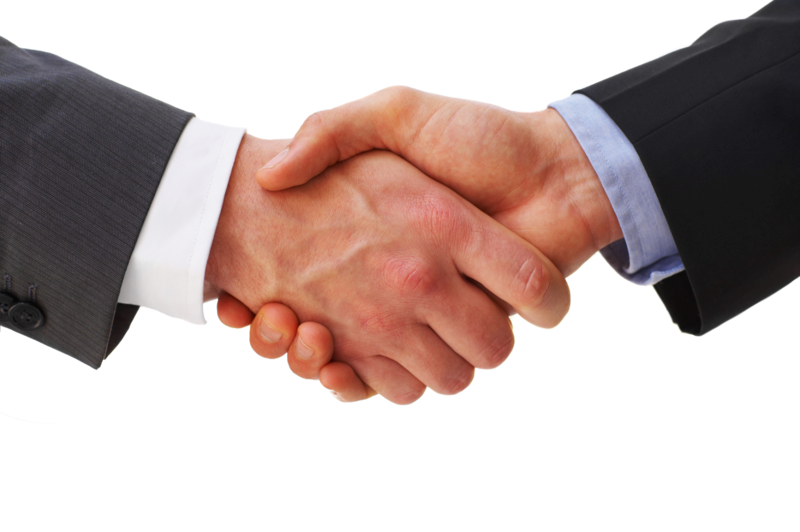 T-Mobile recently acquired bands of 700MHz spectrum and the net proceeds from the stock will go towards general corporate purposes, including capital investments, and spectrum acquisitions unrelated to the AWS-3 auction. Continue reading here. The city of Graham, North Carolina, has settled their lawsuit with Tower Engineering Professionals out of court and agreed to allow a 150-foot cell tower to be built. Tower Engineering Professionals requested a special use permit for Granite Cellular Communications Tower to place a tower on a vacant 16-acre lot, according to the Times-News. The proposal was for a 150-foot monopole occupying a 100-by-100-foot area with a 12-foot-wide gravel drive and one parking space, surrounded by an 8-foot-high chain-link fence topped with barbed wire. Continue reading here. Goodbye 3G. Adios, Farewell, Sayonora. Remember 1G? Maybe, like a vague memory you’re not sure actually exists. That’s the hope for 3G, and Verizon is working on discarding their 3G technology and replacing it all with their 4G LTE. Some carriers have kept their 3G technology, even 2G in some cases, to use for voice calling services. December 5 marked the three-year anniversary of Verizon’s launch of 4G LTE technology. Verizon Wireless now has more than 500 markets covering more than 303 million people in 50 states, or 95 percent of the U.S. population. Continue reading here. Sprint’s been in the news lately because of their holiday promotions, but the real news is that the carrier is working on completing their Network Vision initiative. Sprint currently covers 260 million people with its 1900 MHz LTE, and $92 million on the company’s swath of 2.5 GHz spectrum. 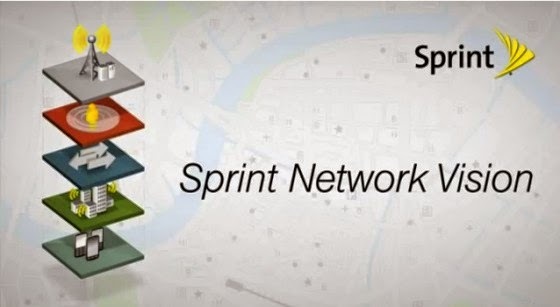 Andrew Berg of Wireless Week, noted that Sprint CFO Joe Euteneuer gave a breakdown of the status of Sprint’s Network Vision initiative during a Bank of America investor conference on Tuesday. Euteneuer said that by year end, the carrier hopes to have fully 100 million people covered with its 800 MHz LTE deployment. Continue reading here. According to a report this morning, nTelos Wireless, one of Sprint’s wholesale partners, is selling $56 million worth of 1900MHz spectrum to T-Mobile as they exit the eastern Virginia market. nTelos will continue to prioritize their networks in western Virginia and West Virginia. This will give T-Mobile the chance to expand their LTE network in the area. “In an effort to strengthen our retail sales performance and leverage our strategic relationship with Sprint, we are right-sizing our business and redirecting our resources on our Western Markets, which provide us the greatest opportunity for sustained, profitable growth,” nTelos Chairman Michael Huber said in a statement. Continue reading here. American Tower received a lot of attention after back-to-back announcements of international acquisitions. Last week, AMT followed up its $1.2 billion purchase of 6,480 Brazilian towers from TIM Celular S.A. with a $1.05 billion purchase from Bharti Airtel Limited in Nigeria. These two purchases did wonders for the company’s stock. Market Insider reported that shares of AMT rose by 3.96% during the week November 24 and 5.87% for the past 4 weeks. The stock also reached a new 52-week high of $104.46 on November 26. “The back-to-back acquisitions will also support the company’s plan of owning more than 70,000 towers by the end of 2014, through organic or inorganic growth. Moreover, the company intends to exceed 2,000 domestic leases this year in addition to spending $110 million in land acquisitions. Continue reading here. Some refer to the world of fiber because horizontal tower companies as the cell towers we know and love wouldn’t function without backhaul. Zayo, a company headquartered in Boulder, Colorado, provides fiber-based bandwidth infrastructure services and carrier-neutral co-location. Colby Synesael of Cowen and Company wrote in a research note that as investors become more familiar with the company, they expect the stock to undergo meaningful multiple expansion while strong secular tailwinds and additional M&A likely drive upside to estimates the next few years. Continue reading here.